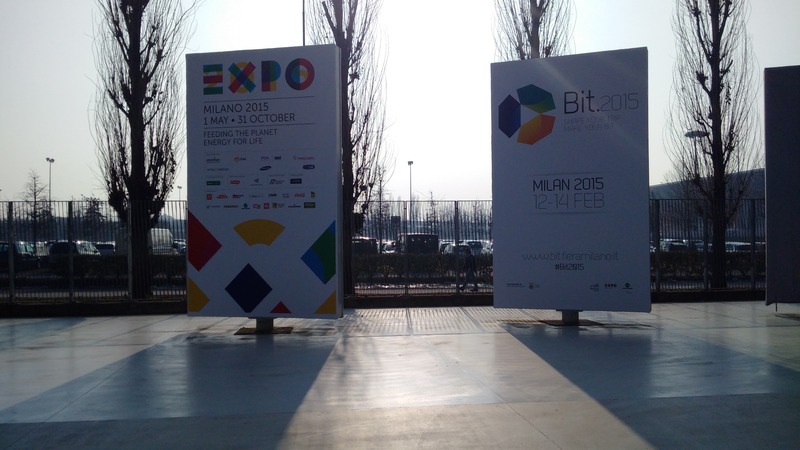 Expo 2015 in Milan, Italy! Expo 2015 or the World’s Fair will be held in Milan, Italy – Canada’s fourth largest trading partner. It is unfortunate no Canadian city was successful in securing the Expo 2017 as a means to celebrate Canada’s 150 birthday! International trade and sharing of ideas, expertise, showcasing new inventions, facilitate cultural exchange based on a theme, and are used for city, region and of course nation building. In today’s global world, our image on the International scene needs more attention to see the ripple down benefits reach places like the Great Northern Peninsula in Newfoundland & Labrador. Rural Newfoundland & Labrador has relied heavily on International Trade to see the success we have today, without it where would our salt-cod, seals, whale oil and other natural resources such as minerals and oil have been sold? I studied International Business in the Czech Republic and I’m approaching visits to 40 countries across the globe. There are immense benefits to diversification, connecting with new people and immersing yourself in the culture to determine what benefits and opportunities exist to do business internationally or attract more direct foreign investment. I was a little early for Expo on my vacation, but I could hardly resist seeing the infrastructure, set-up and participate in an early event! 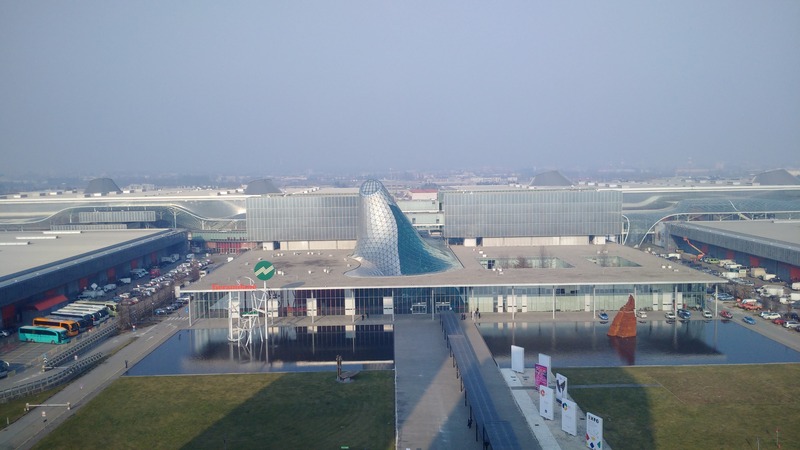 I took the train and metro to Milan Fiera Rho so I was able to get to my hotel, which I had to walk through the Expo Centre to reach the NH Fiera Rho. It was picture perfect from the room. The Expo centre would not disappoint, nor would a cup of cappuccino and some live music by from a distance, I thought jokingly, “is that my colleague Jim Bennett?” He belted out AC/DC, Guns N’ Roses, Europe and others. I’ve been to Milan before, it is quite electric, modern and one of the fashion capitals of the world. This visit was a quick overnight stay because my Swiss friend would pick up myself and our Swedish friend and drive to Southern France to meet our German friend and have a mini-reunion. We have been getting together each year since we first met in 2007, it truly is remarkable to have such wonderful friends. Although not in the same league as Expo 2015, the St. Anthony and Area Chamber of Commerce and the Town of St. Anthony are partnering to host a trade show in St. Anthony in September. This type of activity will help promote further commerce, create new partnerships and build a stronger business community. I commend them on undertaking this initiative as it is a great opportunity to showcase our business, our people, our communities and other assets. We need more conventions and trade shows being hosted on the Great Northern Peninsula, so let’s keep on building and sharing that knowledge. Posted on February 24, 2015, in Business, Community Economic Development, Vacations and tagged business, commerce, expo, expo 2015, Great Northern Peninsula, international, Italy, milan, Newfoundland, St. Anthony, trade, trade show. Bookmark the permalink. Leave a comment.